How far have we really progressed toward gender equality in the United States? 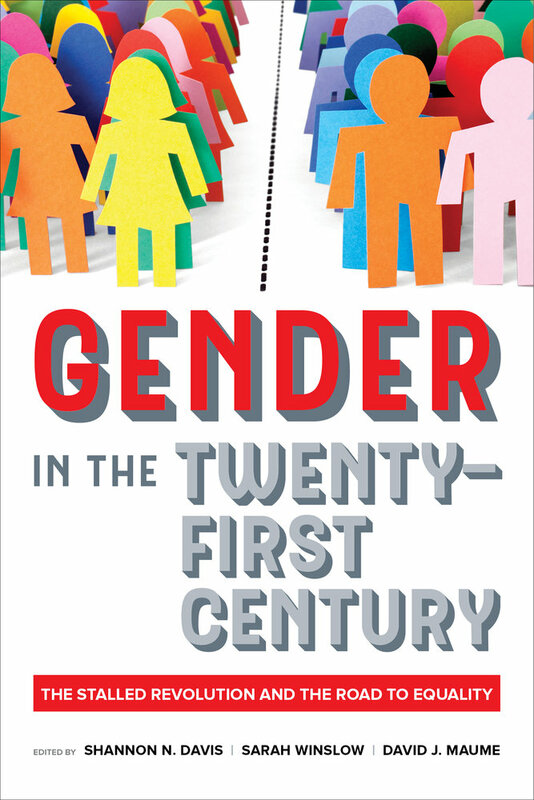 The answer is, “not far enough.” This engaging and accessible work, aimed at students studying gender and social inequality, provides new insight into the uneven and stalled nature of the gender revolution in the twenty-first century. Honing in on key institutions—the family, higher education, the workplace, religion, the military, and sports—key scholars in the field look at why gender inequality persists. All contributions are rooted in new and original research and introductory and concluding essays provide a broad overview for students and others new to the field. The volume also explores how to address current inequities through political action, research initiatives, social mobilization, and policy changes. Conceived of as a book for gender and society classes with a mix of exciting, accessible, pointed pieces, Gender in the Twenty-First Century is an ideal book for students and scholars alike. Shannon N. Davis is Associate Professor of Sociology at George Mason University. Sarah Winslow is Associate Professor of Sociology at Clemson University. David J. Maume is Professor of Sociology at the University of Cincinnati.